A new round of scams have cropped up, as reported by the Cuyahoga County Department of Consumer Affairs. They are warning residents about a new round of impostor scams impersonating court officials or the County Sheriff’s deputies. The Cuyahoga County Department of Consumer Affairs received the most complaints about arrest and court scams as reported in 2018. So far this year, the Consumer Affairs Department has also been receiving reports of impostor calls offering free braces or other medical equipment. North Royalton Police Department Lieutenant Keith Tarase said that there have not been calls for those particular scams to date. He has noted that the North Royalton Police Department does receive scam reports from the residents often. “We just had a call where someone called and told the lady her husband was in jail and if she didn’t pay up he will be deported. They are now out $8,000.” The wife had made several different stops, buying gift cards to cover the cost,” he said. Unfortunately, with gift cards, that money cannot be reclaimed. He noted that with tax season, “I’m sure we will start to be seeing tax scams soon, where someone posing from the Internal Revenue Service, saying that taxes are owed.” Tarase said almost all of these ask for gift cards. • Don’t necessarily trust caller ID readings, as scammers often imitate names and phone numbers. • Screen calls by letting those you don’t recognize go to voicemail. Don’t call unknown callers back. • Hang up on anyone who threatens you with legal action, arrest, or seizure of your accounts. • Hang up if someone claims to be a child or grandchild in trouble with the law. • Remember, an offer is not “free” or a “prize” if you are asked to pay for anything. 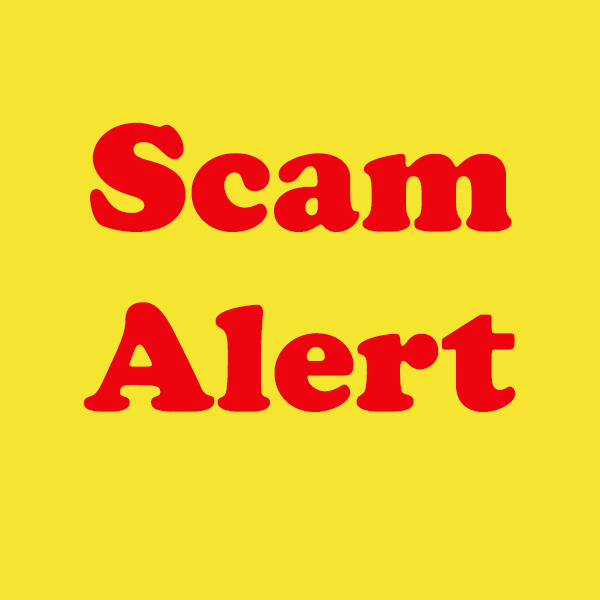 • Hang up if anyone directs you to pay using store gift cards, money wires or mailed cash, or if a caller insists on staying on the phone while you go to the bank or to buy gift cards. 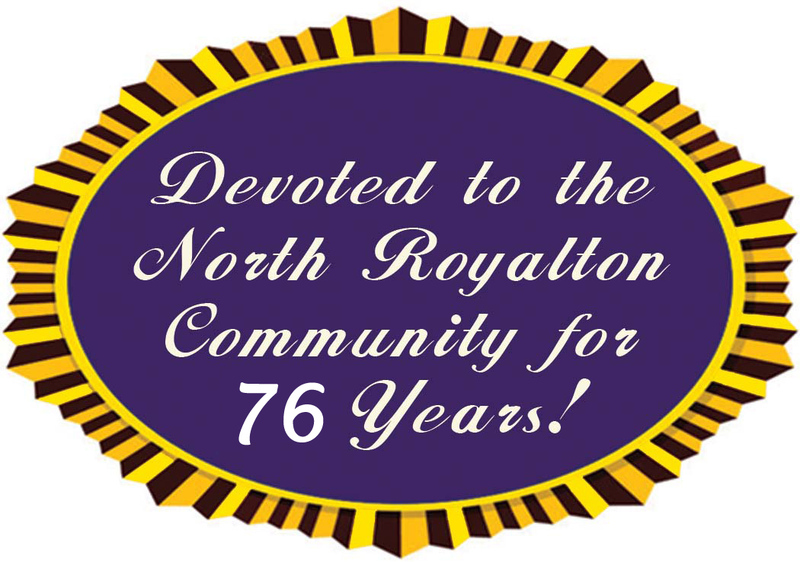 Residents who receive scam calls are encouraged to call the North Royalton Police Department at 440-582-6216, the Scam Squad line at 216-443-SCAM (7226), or to report them by visiting consumeraffairs.cuyahogacounty.us.